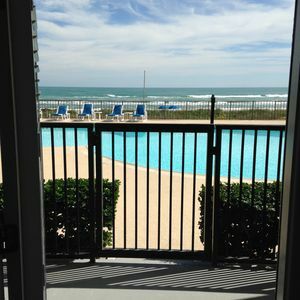 Florence I 407 - You Won't Believe the Incredible Ocean Views from this Condo's Private Balcony!! 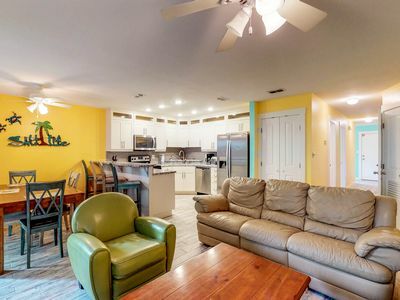 The rental rate for this great vacation home has been reduced by 15% from now until May 18th. Book Now, or contact us for more details. Some restrictions apply. This is What a Dream Beach Vacation Looks Like! You Won't Believe the Incredible Ocean Views from the Condo's Private Balcony!! Enjoy a piece of Paradise at Florence l, Unit 407, this cozy beachfront condo, decorated with touches of tropical motifs throughout, offers guests incredible ocean views of the Gulf of Mexico, private direct ocean access to the soft sandy beach and a dazzling beachfront swimming pool and spa. 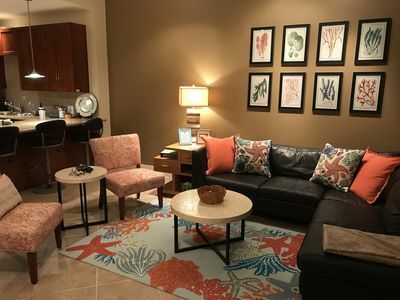 You'll love your time in paradise at Florence l Condominium Community, with all the comforts of home you won't want to leave. 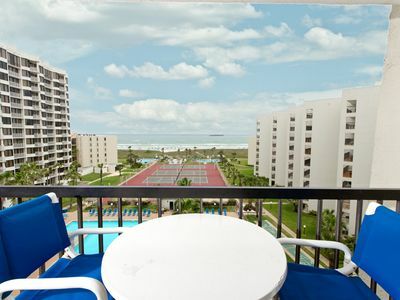 Perfect place for creating unforgettable memories with your family and friends as you experience South Padre Island. Start your day eating breakfast on the oceanfront furnished balcony while the sea breeze gently kisses your face as it passes by. Enjoy the breathtaking panoramic views of the majestic ocean, you'll feel as if you have the whole ocean to yourself with nothing in between you except the wild vegetation. In the afternoon, quench your thirst with a favorite drink, while you sit back to listen to the soothing ocean waves. When the sun goes down, watch the shrimp boat lights dance across the water. Natural light warms the living, dining and kitchen areas of this condo through large floor to ceiling windows. A comfortable space perfect for the whole party to spend time together. 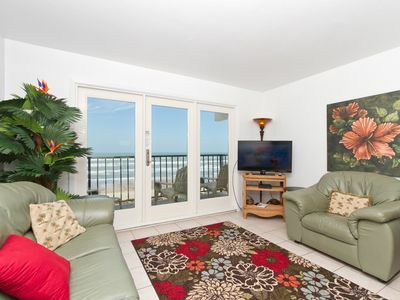 Continue to enjoy the views of the ocean while lounging on the big cushy armchair or leather couch. Open the door leading out to the balcony to let in the salty sea breeze to enjoy indoors. In the evening, put your feet up while you watch a movie on the flat screen TV and DVD player. 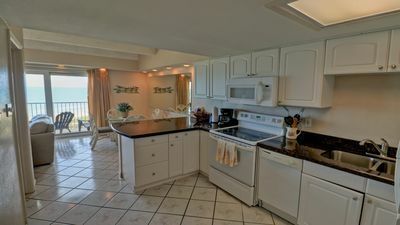 Whip up your favorite meals in the fully stocked kitchen. Breakfast bar fits 4 guests comfortably, you'll love the tiled ocean scene. During your stay, savor a meal alfresco on the balcony as you continue to enjoy the spectacular ocean views as you take time to slow down and reconnect with loved ones, who matter the most in your life. You'll have a restful night on the comfortable queen size bed in the roomy bedroom. Perfect spot to sneak away to in the afternoon to enjoy a good book. Offers ample storage for personal belongings in the 2-drawer bedside tables, 5-drawer dresser and closet with upper shelf. In the evening as you settle into sleep, watch a show on the mounted flat screen TV, as you drift off to sleep. The kids will love sleeping in the twin bunk beds in the hallway. Freshen up in the spacious bathroom with a lovely marble vanity with storage space below for toiletries. After a fabulous day at the beach, take a hot bubble bath in the tub/shower combo to relax your tired muscles. 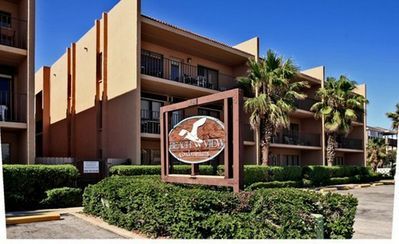 Florence l Condominium Community offers direct private access to the beautiful soft sandy beach and the majestic Gulf of Mexico. The beach is your backyard for miles in both directions. Enjoy daily strolls along the beach as the waves dance back and forth along the shoreline. A rinse station awaits your return to assist in removing hitchhiking sand. Cool off in the dazzling beachfront swimming pool. Lounge chairs surround the sparkling pool to assist in attaining a sun kissed glow while you relax and listen to the soothing ocean waves. In the evening unwind in the hot tub as you gaze at the spectacular starry sky. 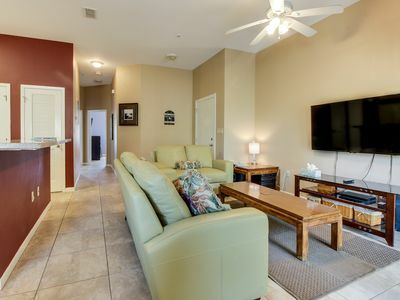 If you decide to leave Florence l Condominium Community for a bite to eat or to explore shops, you are a short walk away from Padre Blvd. Discover local favorites: Kelly's Irish Pub, Coral Reef Lounge, and Parrot Eyes Restaurant Bar and Water Sports. To experience adventures further along the island, take advantage of the city's free transportation on The Island Metro. See The Island Metro schedule here. On the north side of the island experience close encounters with sea turtles at Sea Turtle Inc. Observe a variety of bird species and alligators at South Padre Island World Birding Center. A few more miles north is the Island Adventure Park for horseback riding and zip lining over the dunes. Heading south is Schlitterbahn Beach Waterpark with both outdoor and indoor water features and rides. Osprey Cruises and Isla Tours offer adventures out on the Bay, including dolphin spotting and parasailing. 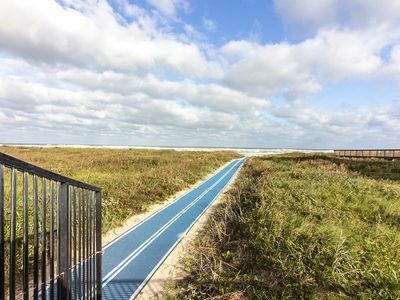 Come play with us on South Padre Island! Photos, calendar, and rates are current. You can book with confidence. If this vacation home is available ahead of scheduled arrival time we will do our best to let you know. This vacation home will be stocked with a starter supply of paper products, dishwasher soap, laundry detergent and hand soaps for your stay. The beds will be made with fresh linens and bathrooms stocked with high-quality towels. Fresh towels may be delivered on request. A small fee may apply. 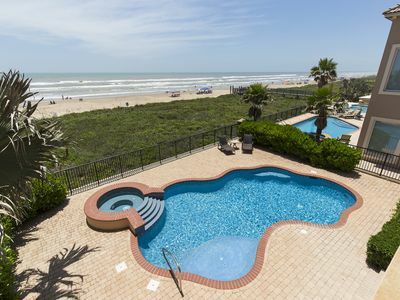 The Professional Hosts at Padre Island Rentals are available 24 hours a day to assist you with any need you may have. Should any maintenance issue occur our onsite crew is set to respond rapidly. Accidents do happen, so Accidental Damage Protection is included in the rent, taxes and other fees applied when you reserve this property. 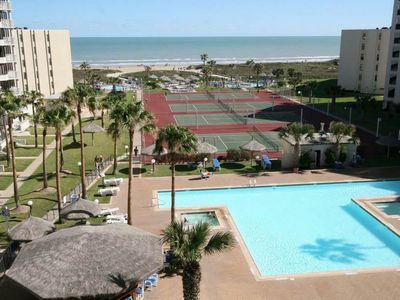 Padre Island Rentals follows all state and local tax rules. 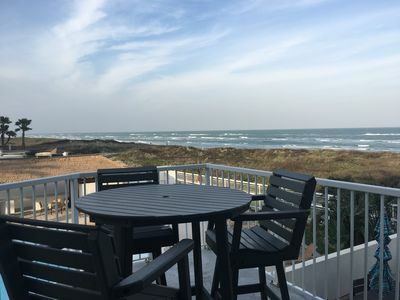 For 35 years the Professional Hosts at Padre Island Rentals have been helping dream beach vacations come true. Let us help with yours! 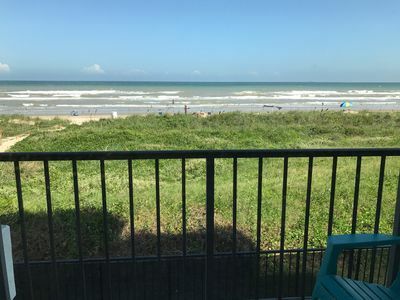 Seabreeze 1-Awarded 2019 #1 In South Padre Island TX. GREAT GROUND FLOOR CONDO! 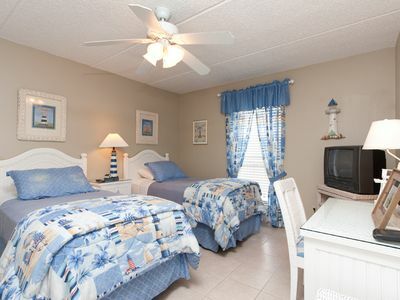 DIRECTLY ACROSS FROM THE BEACH! Tropical Grounds, Multiple Pools, Tennis Courts & more! 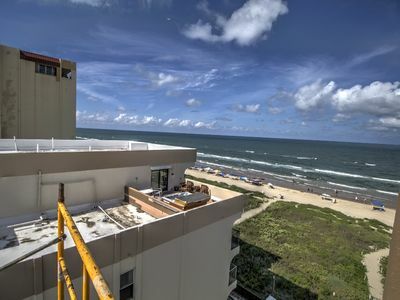 Ocean Views from Condo III #703! Two Story Townhouse with Private Pool! 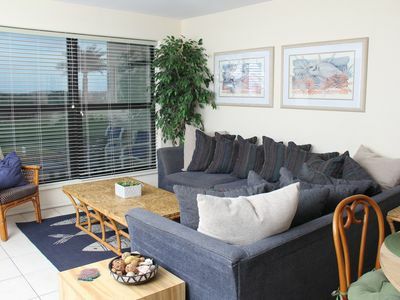 Centrally Located, Close to the Beach! 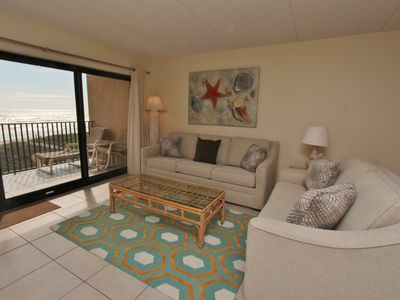 Beautifully renovated ground floor beach front condo! 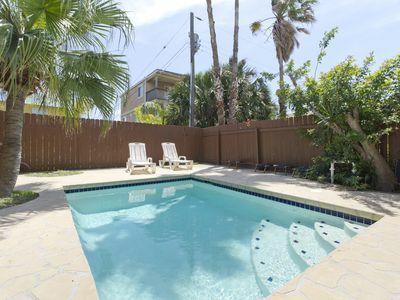 Very Spacious Modern Beach House with Large Private Pool & Hot Tub! 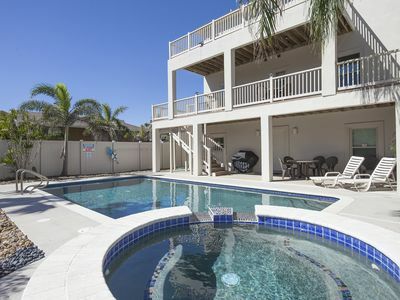 Multi-level home near beaches and restaurants offers all the comforts of home! 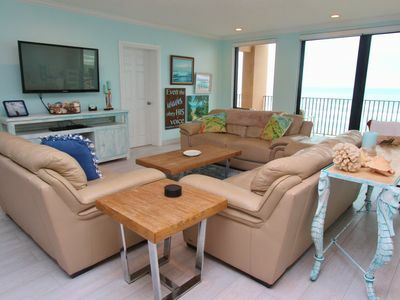 Live the "Bella Vita" in our ever so Spacious, Ocean Front House with Picturesque Views of the Gulf!